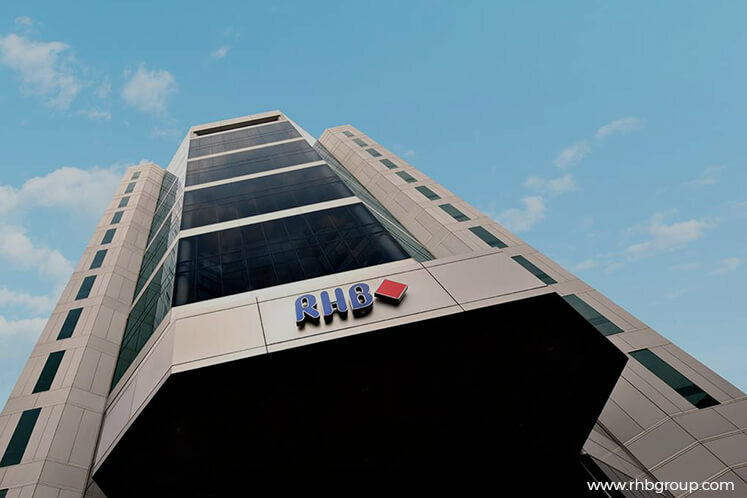 KUALA LUMPUR (May 8): RHB Research Institute Sdn Bhd has raised its 2017 export growth forecast for Malaysia to 10% (from previous estimate of 6%) and compared to 1.1% in 2016. In an economic update today, the research house said exports continued expanding at a robust pace of 24.1% year-on-year (y-o-y) in March, although growth eased slightly from February. It said despite the slowdown, all three major export groups maintained its strong momentum, growing at rates above 20%. 3. Improving global trade outlook on the back of stronger global growth prospects. “The strong showing of export performance was, however, overshadowed by imports, which surged by a whopping 39.4% y-o-y in March, its fastest pace in nearly seven years, from 27.7% in February and compared to 16.1% in January. “This was on the back of a significant pick-up in the imports of capital goods, while consumer goods rebounded sharply during the month. “These were, however, partly offset by a slower growth in imports of intermediate goods in March. Likewise, imports in US Dollar terms accelerated further to 28.0% y-o-y in March, from +20.3% in February,” it said.